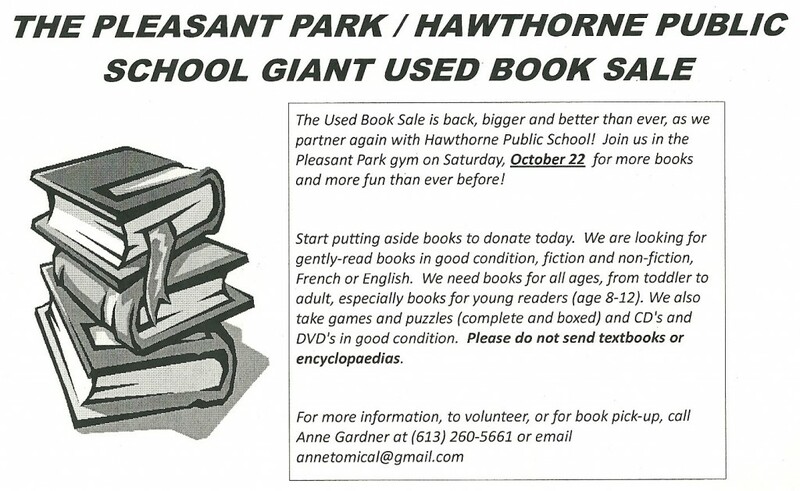 Pleasant Park PS / Hawthorne PS used book sale! The bus-sized satellite crashed into my garden! 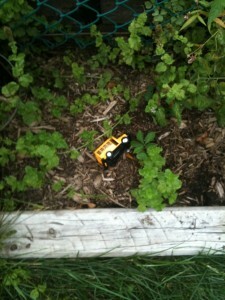 And it destroyed 2 tomato plants and some mint!